So what have I done over the last three weeks? I have been working on a game with two other people. This one is specifically for a university subject requiring a prototype game. Each student proposed a game around a central theme (think game jam) and then separate into groups to create a prototype / vertical slice / complete game from the original proposal. 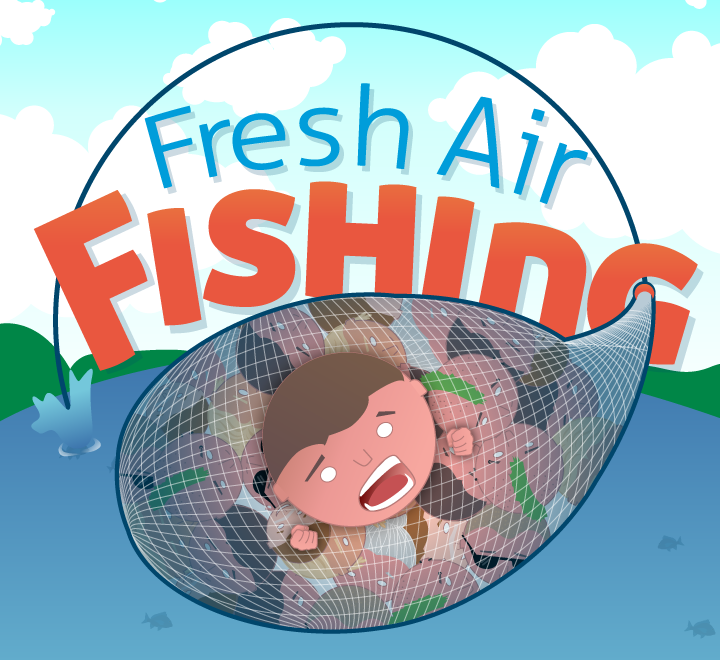 Great way to get collaboration done and in this case Hamish Uldrich, David Raffin and I worked together to create the game Fresh Air Fishing an idea from David where you catching humans off the land vs. catching fish from the sea. 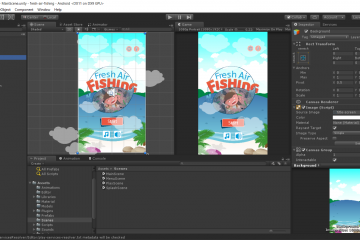 After the effort we have all put into the game, we have decided to release it as a group effort for Android and iOS. Fresh Air Fishing is an exciting fast paced catch and avoid game that turns the idea of fishing on its head. 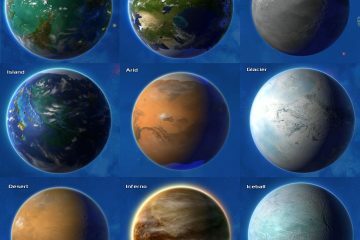 You play as a brash young brim rising through the ranks of freshair glory hooking humans from all around the world. Cast you’re net and zigzag it home to the sea catching people on the fly with your high powered auto-reeler. Though you best avoid snags that’ll empty your catch or see your line snap completely. Coming soon to Google Play and the App Store.